This book highlights two series of little known drawings from the 1950's, drawings where Andy Warhol first explored the controversial and for him deeply personal subject of drag. His oeuvre during the first decade of his career, before he became the god father of Pop, has proven to be enormously influential on his life's work but remains little known. Buy Drag & Draw by Nina Schleif from Australia's Online Independent Bookstore, Boomerang Books. 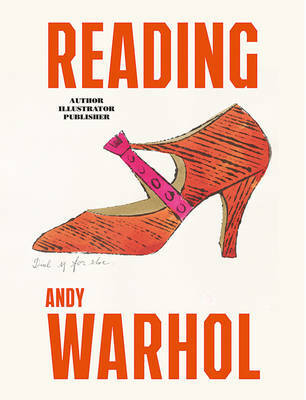 Nina Schleif is the curator of the first exhibition on Warhol's books, and the author of Reading Andy Warhol and Andy Warhol Seven Illustrated Books.